Following the discoveries made by Cormac in Low Midnight, Kitty and her allies are ready to strike. But when their assassination attempt on the evil vampire Dux Bellorum fails, Kitty finds herself running out of time. 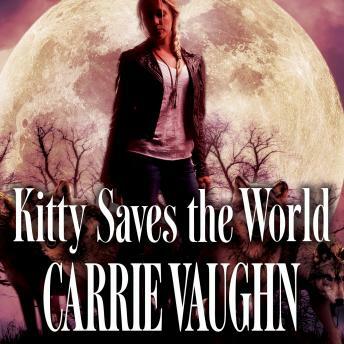 The elusive vampire lord has begun his apocalyptic end game, and Kitty still doesn't know where he will strike. Meanwhile, pressure mounts in Denver as Kitty and her pack begin to experience the true reach of Dux Bellorum's cult. Outnumbered and outgunned at every turn, the stakes have never been higher for Kitty. She will have to call on allies both old and new in order to save not just her family and friends but the rest of the world as well.